What is a hero? A hero might be someone who is willing to sacrifice his own life for others or someone who just wants to go out on an adventure. Whether it be the classic gods of Greece, the Celts’ Cu Chulainn (aka the Irish hound), or Horus and Isis from Egypt, mankind has often created these supernatural beings to explain life and this continues today as we for mostly entertainment purposes continue to create heroes that fill us with joy and wonder. 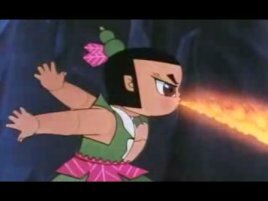 China has had its own share of unique heroes and villains, throughout history, from the classic journeys of Sun Wukong to the recent emergence of Captain China. Before superheroes, there were many myths about legendary figures that had supernatural powers. The Chinese believed that Shangdi was the sole god and that in order to communicate with him, a person will have to go to Beijing’s temple of heaven. One of the earliest examples of a Chinese superhero came in the 1500s when Wu Cheng’en published a book called Journey to the West, and it is well-known for being one of the four great classical novels of Chinese literature. The main protagonist is a monkey named Sun Wukong (aka the Monkey King). Wukong was the protagonist of these stories and was born from a stone nourished by the five elements. Wukong was blessed with many supernatural abilities, his most iconic being the 72 polymorphic transformations in which he could create 72 false decoys of himself. In this epic story, Sun Wukong aids Tang Sanzang on his journey to the western world along with Zhu Bajie and Sha Wujing. Zhu Bajie’s dramatic windy entrance is now a famous Chinese saying to convey that the wind is strong. Journey to the West has since been made into many operas, movies, and TV shows. It is the most iconic Chinese tale there is, and it even inspired Japanese author Akira Toriyama’s Dragon Ball Z. Wukong was a very influential hero, and his weapon; the Ruyi Jingu Bang (Sun Wukong’s magical staff) is a very popular toy for many Chinese kids. Journey to the West is now almost 600 years old, and it is still the most famous story in China. However, Sun Wukong is not the only hero that China will ever make though. During the 1900s, a new trend started in the western world, particularly in the United States. “Superhero” was the word that described these new masked avengers fighting crime and inequality around the globe. These new heroes not only attracted a wider audience but completely changed the face of literature as we know it, with the colorful comic books and entertaining storylines. These heroes often had to keep their personal life a secret while fighting for the greater good. DC’s masterpiece: Superman is now the symbol of the comic book industry and heroes like him and many others would completely change the way that the Chinese write comics, since the traditional way of reading was from left to right. Black Cat Detective was one of the first Chinese superhero cartoons created by the Shanghai Animation Film Studios in 1984 and was directly influenced by cartoons from the US and Europe. It was considered by many to be a more violent version of Tom and Jerry but still appropriate for young audiences. 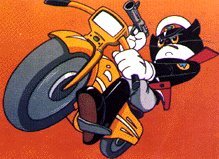 The story is essentially about the Black Cat’s wanderings on his motorcycle stopping villains through the use of excessive force. China’s next famous cartoon was called the Calabash Brothers. Calabash Brothers was produced in 1980 and it was praised domestically almost as much as Journey to the West. The story is about seven brothers, each with their own unique superpowers set out to rid Calabash Mountain of demons and reunite with their Grandpa. The show only had 13 episodes, but its impact can be felt even today as it is readily available for viewing across many streaming platforms. Currently, two companies are competing for the superhero throne here in China, and they are Marvel and DC. With this, Marvel decided to make Captain China, a Chinese super soldier. Marvel did this to thank all those Chinese fans for their support. Journey to the West has undeniably influenced so many stories. Being the Dragon Ball Z fan that I am, I believe that if it weren’t for this masterpiece, Akira Toriyama wouldn’t have gotten his inspiration. Beyond this, China is the true mastermind behind many stories, and people just don’t know it. It’s time to shine some light on China’s heroes! 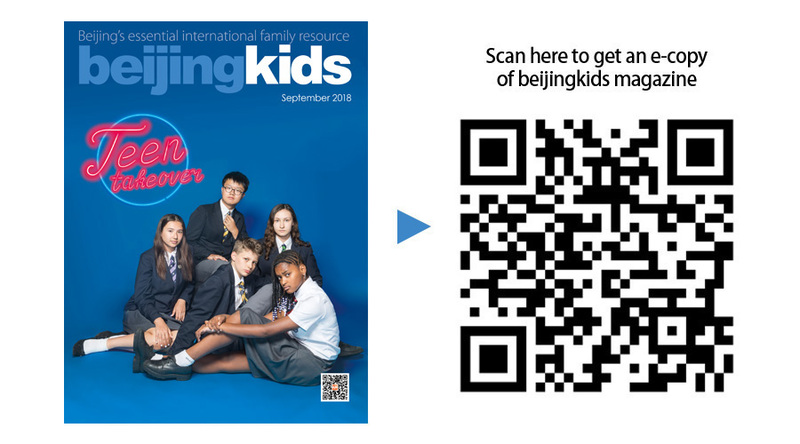 This article appeared on p34 of the beijingkids September 2018 Teen Takeover issue.